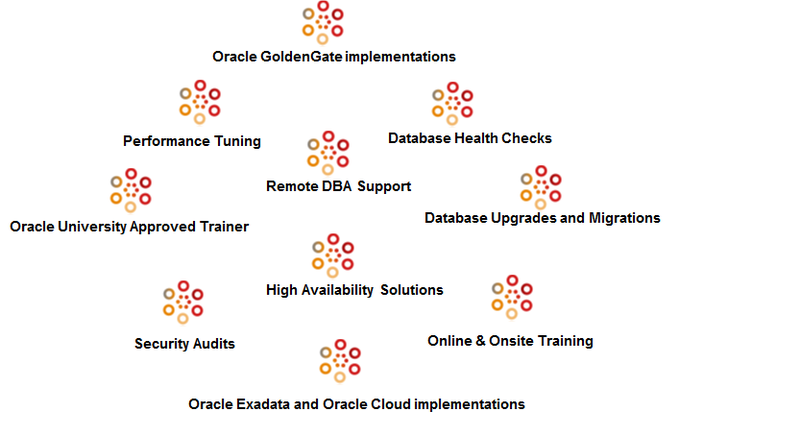 Oracle DBA – Tips and Techniques | Knowledge Is Power – Share IT …. 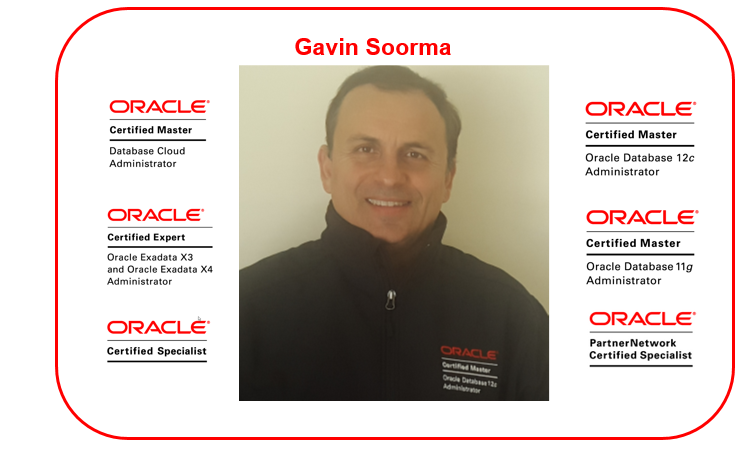 I am an Oracle ACE and Oracle Certified Master with more than 20 years industry experience. 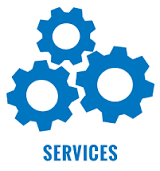 My aim is to provide the client a very high level of consultancy service, solutions as well as training in all areas pertaining to database design, consolidation and virtualization, high availability and performance tuning . Kindly contact me for any further details on online as well as onsite training courses offered as well as to engage me for any short-term or long-term projects. I will respond to your query as soon as possible.